Established in 2003, Posao.ba is the largest job board in Bosnia and Herzegovina. As the home for quality candidates Posao.ba matches employers with the right candidates in all industries and sectors; not just via online recruitment services, but through many other resourcing solutions that include direct sourcing, engagement campaigns and recruitment events. 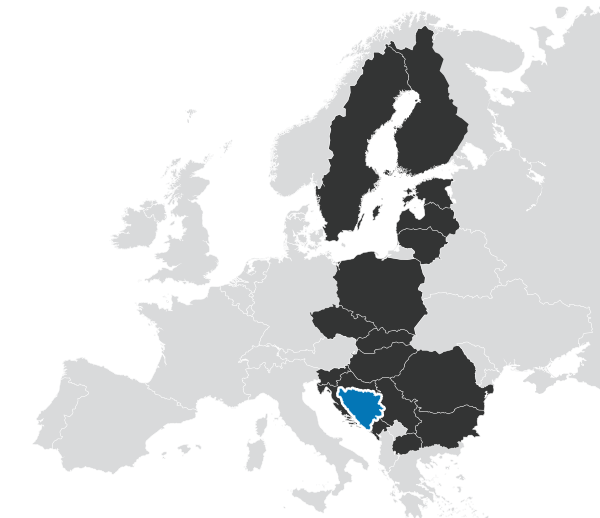 Bosnia and Herzegovina has a large pool of highly skilled IT professionals. Describe the position and requirements accurately to avoid unsuitable applications – the average number of applications per job is 200.